When first seeing a deep blue stone, it is often sapphire – one of the precious stones alongside the ruby and emerald. Like the ruby, sapphire is a variety of corundum and possesses a high hardness allowing it to be worn daily. This affinity for strength and beauty has always been popular, but rose even more so with the emergence of Kate Middleton's stunning engagement ring. 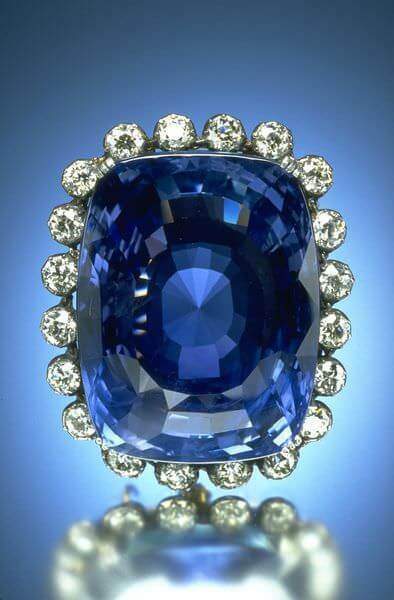 The sapphire, however, has never waned from being a desired gemstone. Sapphires are mined all over the world, but Sri Lanka, Madagascar, and Thailand are the most common – and where our adoration for the deep blue sapphire rises from. 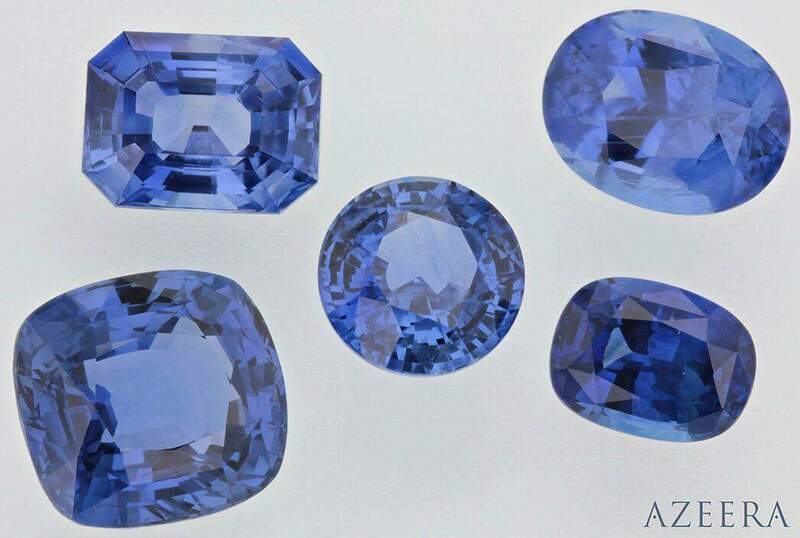 Ranging in colors from deep blue with hints of wine to pale sky blue, the sapphire has acted historically as a connection to the higher self. 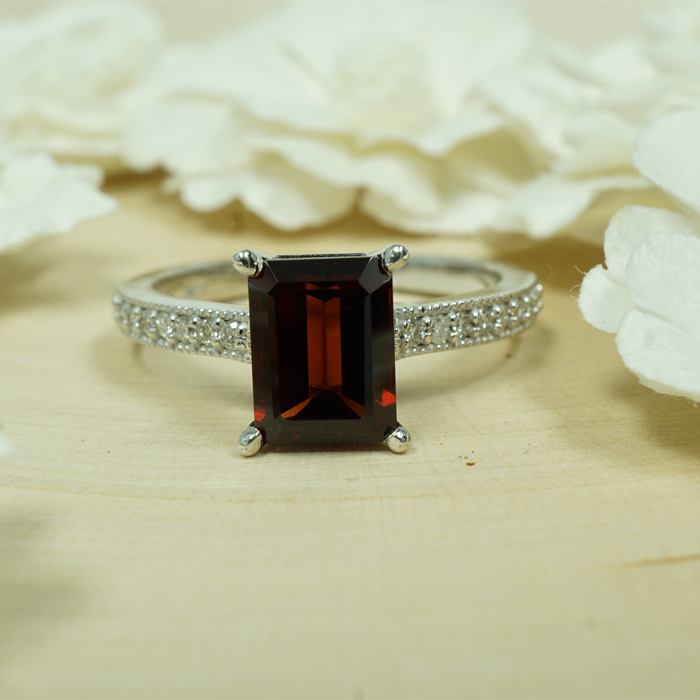 The heavenly gem is said to bring overwhelming sensations of tranquility and trust, and was once worn by clergymen of the Middle Ages to show divinity. Expanded to ideals of friendship and caring, this loving quality present in the sapphire is one that is carried on today. For our sapphires at Azeera, we bring out the most ideal properties of the stone, making sure it is adored for the endearing gemstone it is.